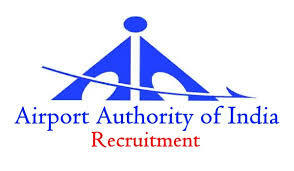 Airports Authority of India (AAI) has published Recruitment notification of Junior Executive Post. 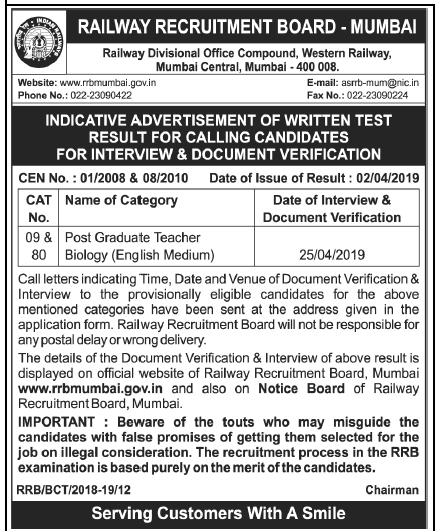 542 various category (Civil, Electrical, Electronics and Architecture) Post. Made through Graduate Aptitude Test in Engineering (GATE) 2018. More information please read below mentioned details carefully. Eligible candidates are required to apply On-line through AAI Online Application Portal. The opening date for online applications is 28/03/2018 and close on 27/04/2018.